James Patterson is the world’s bestselling author and most trusted storyteller. He has created many enduring fictional characters and series, including Alex Cross, the Women’s Murder Club, Michael Bennett, Maximum Ride, Middle School, and I Funny. Among his notable literary collaborations are The President Is Missing, with President Bill Clinton, and the Max Einstein series, produced in partnership with the Albert Einstein Estate. Patterson’s writing career is characterized by a single mission: to prove that there is no such thing as a person who “doesn’t like to read,” only people who haven’t found the right book. He’s given over three million books to schoolkids and the military, donated more than seventy million dollars to support education, and endowed over five thousand college scholarships for teachers. 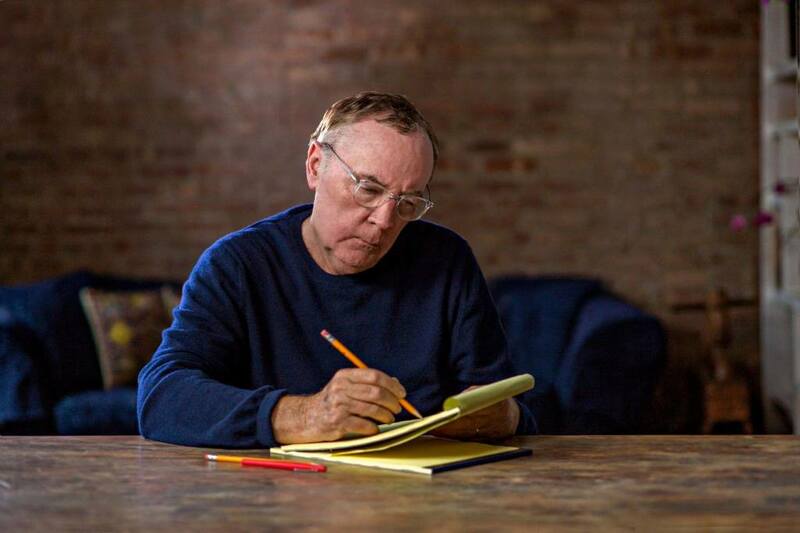 The National Book Foundation recently presented Patterson with the Literarian Award for Outstanding Service to the American Literary Community, and he is also the recipient of an Edgar Award and six Emmy Awards. He lives in Florida with his family. The Patterson Family Foundation has given over $26 million to the alma maters of James and Sue Patterson: Vanderbilt University, Manhattan College, and the University of Wisconsin. Additionally, the Pattersons support the A.W. Dreyfoos School of the Arts in West Palm Beach, most recently sponsoring the school's annual holiday prism concert. The school is consistently ranked as one of the highest-performing public schools in the nation and sends more kids on to Juilliard than any other school in the country. After-school reading programs are also in place at four Palm Beach County middle schools where up to 1,000 books have been donated. James is Co-chair, World Book Night 2013; He is founding partner with the Duchess of Cornwall of the Children's Reading Fund (UK); and James is Vice Chairman of the Board for WXEL-TV, South Florida's public television station. Patterson’s awards for adult and children’s literature include the Edgar Award, the International Thriller of the Year Award, and the Children’s Choice Award for Author of the Year. For his initiatives in helping kids become passionate readers and for his philanthropic efforts, Patterson was presented with the National Book Foundation’s Literarian Award for Outstanding Service to the American Literary Community.